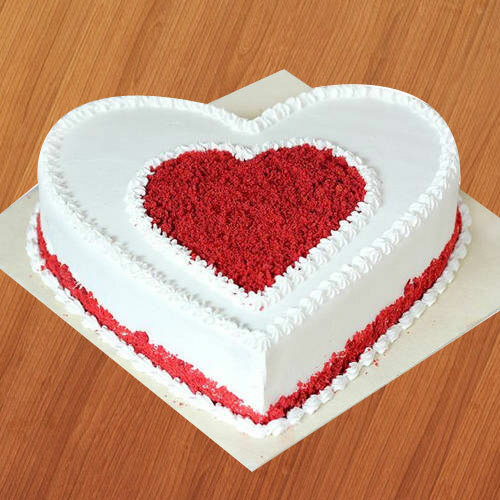 Send a special cake like this Sensational 2.2 Lbs Heart Shaped Love Cake for a special day. Order this gift of Gorgeous 12 Red Roses with 1 Kg Love Cake for your loved ones to fill their hearts with happiness and your love. Gift someone close to your heart this Scrumptious Heart Shaped 3 Kg Love Cake and appreciate them of the special feelings that they have brought to your life.